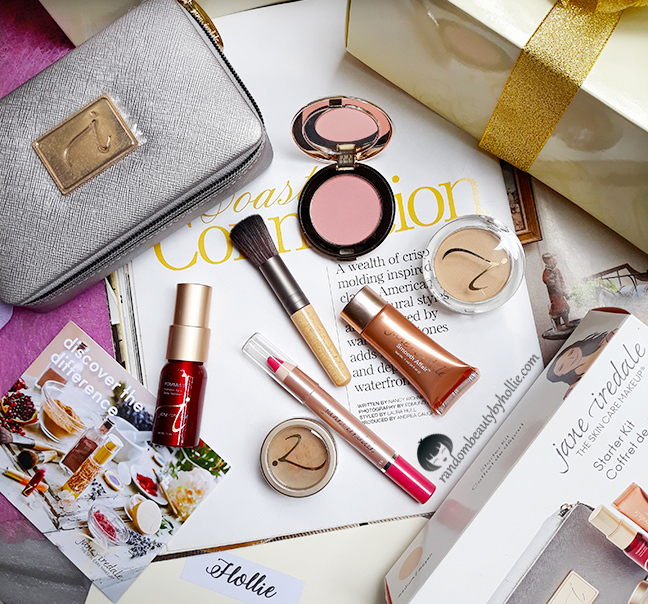 Hey Beauty Addicts! I bring great news! I am delighted to share with you that the annual Beauty Addict Event of Rustan's The Beauty Source is back in Cebu for the second time around. 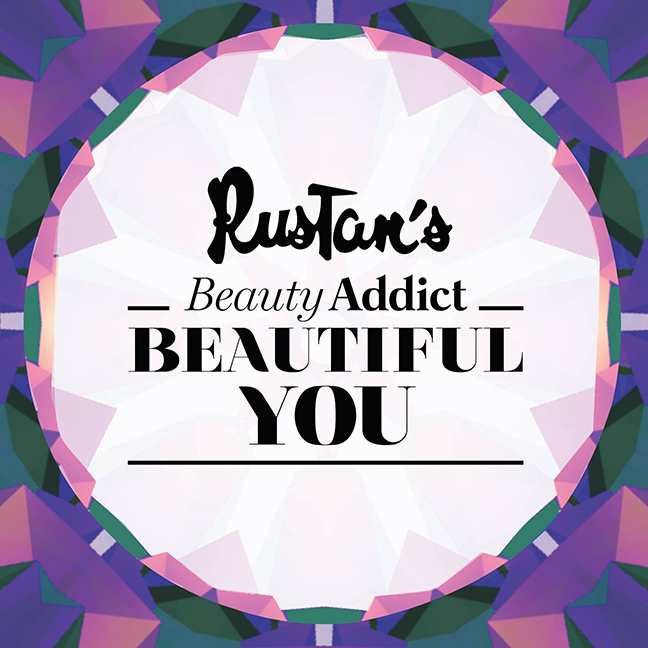 Being a Rustan's Beauty Addict myself, I have been waiting for this event to come back here in Cebu. I was ecstatic to find a Rustan's box beautifully wrapped in gold ribbon when I got home from my Jiu Jitsu training. 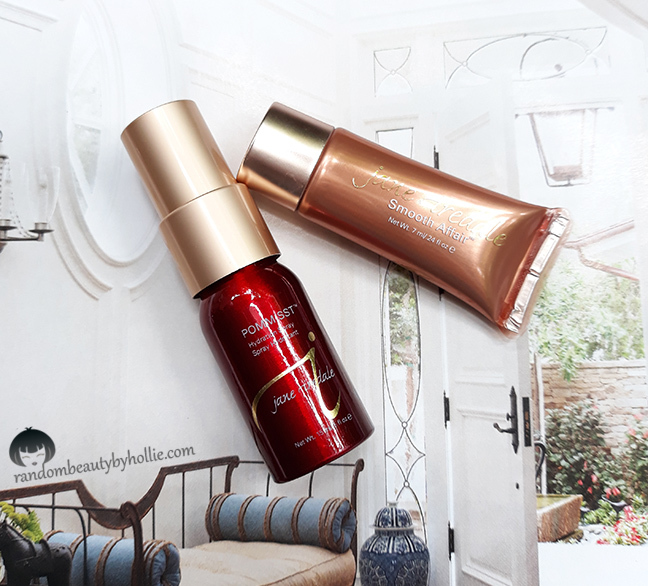 Rustan's The Beauty Source team so graciously sent me these products to try out. 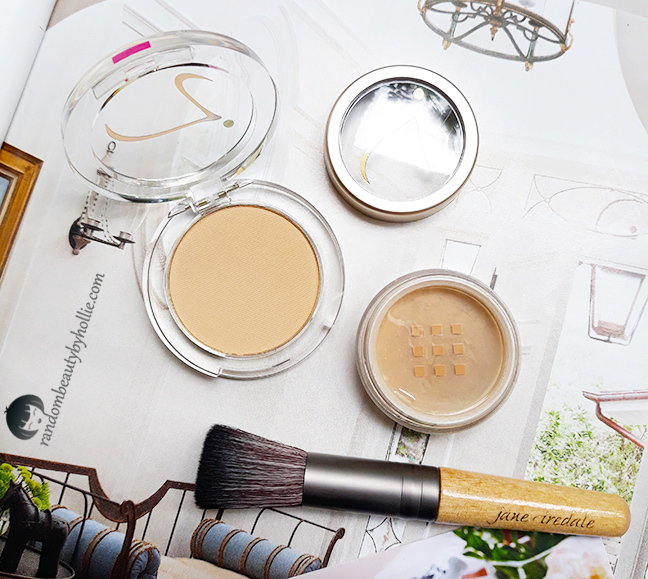 I was delighted to find the Jane Iredale Makeup inside since I have been wanting to try out some of their products. 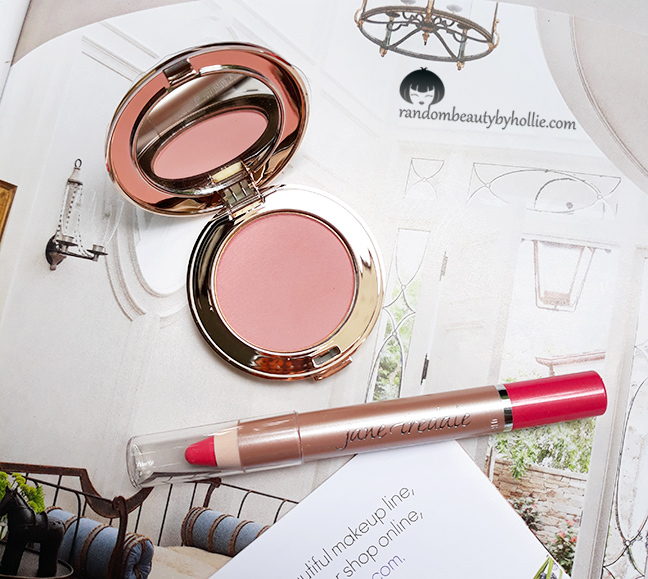 This brand has been around since 1994 and have been known to be The Skincare Makeup. it also comes with this elegant and chic zipped up silver makeup bag. It's really sturday and good size to fit in my purse perfectly. The biggest beauty event of this year 2017 is launching the "Beautiful You" campaign that celebrates modern women and their unique beauty with the most sought after makeup, skincare, fragrance, hair, nail, and bath & body brands. It will be held on Thursday, October 26 at 6 PM. In the First level of Rustan's, Ayala Center Cebu. Fun counter games and exciting prizes from the most renowned luxury brands await. The event will be an absolute treat and the perfect night out with your friends. You must be of legal age (18 years old and above). Membership is complimentary to any customer, who will spend a minimum single receipt purchase of PHP 2,500 at the Cosmetics, Perfumery and Toiletries Division of Rustan’s Department Store. Fill up digital application form available in stores. For every transaction made in Cosmetics, Perfumery and Toiletries Division, points can be earned which entitles the member premium items solely available for Beauty Addict redemption. 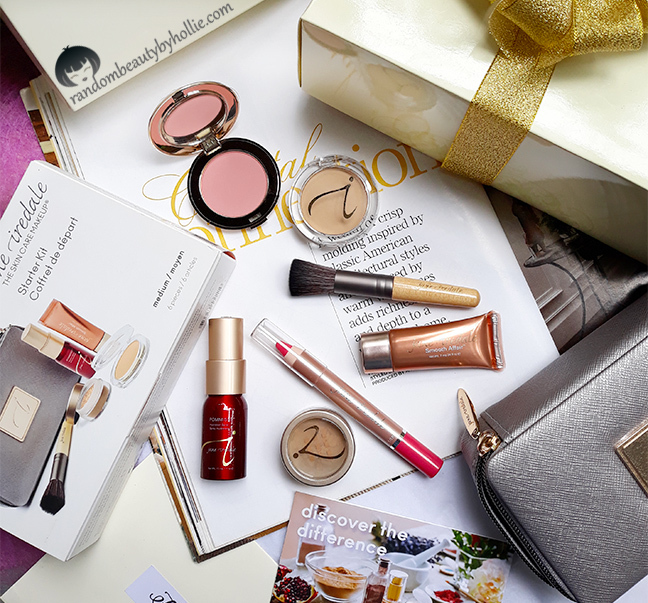 You also get to experience limited edition signature brands or deluxe samples, exclusive invites to events and workshops, and receive latest updates on promos, sales and new products.